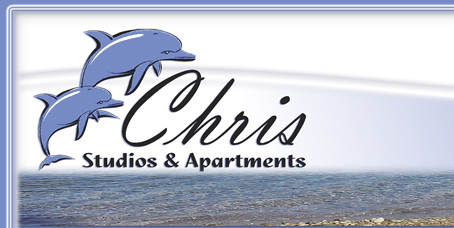 Welcome to “Chris studios & apartments” website. 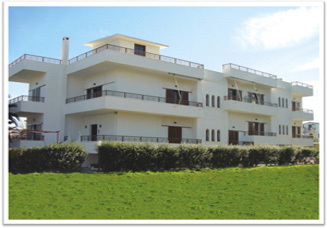 Chris apartments are situated in Lechaio a village by the sea. 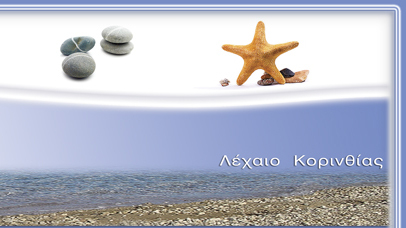 It 's a tourist resort which is less than 10 min away from the city of Corinth. It 's built on a 5 meter distance from the sea, on a crystal clear beach. It 's situated on a place that combines in a unique way the “green”of Geraneia mountain and the crystal clear “blue” water of Corinthian bay. You can find information about us, our services, location, and ways to get here on our website. You also have the opportunity to see photos of our apartments so that you have a more complete view of our rooms and the surroundings. 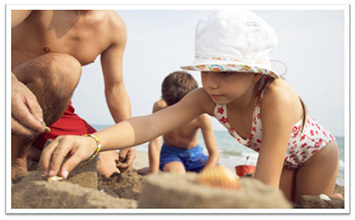 Don 't hesitate to take a look on our special offers for a more economical stay. For more information and detail please contact us.